Born in Rhodes, the Greek/Dutch countertenor Mattias Pavlous first studied Economics and after a Masters in International Business he concentrated on music studying singing with Christina Giannakopoulou and Aris Christofellis at the Kodály Conservatoire of Athens where he was awarded the soloist diploma and first prize. 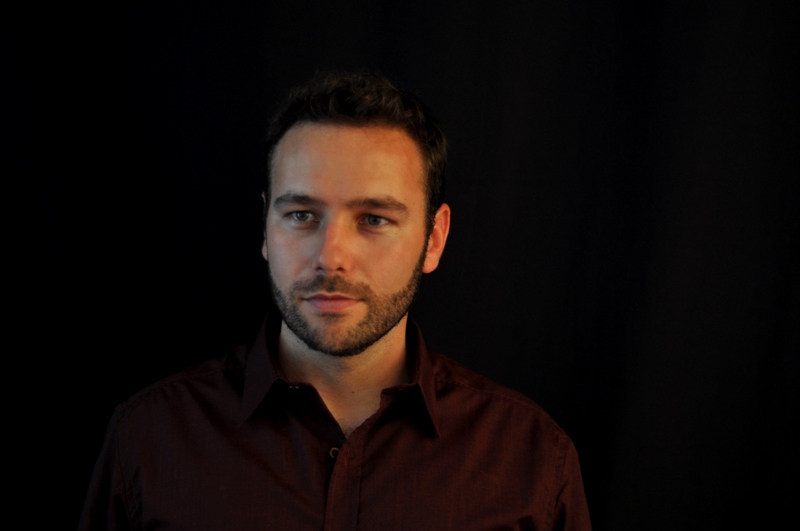 The English countertenor Michael Chance then invited him to the Netherlands to specialise in Early Music at the Royal Conservatoire where he studied with Michael Chance, Jill Feldman, Peter Kooy and Rita Dams on a full Alexander S. Onassis Foundation scholarship graduating with a Masters in Early Music. Mattias also became a member of the Flanders Operastudio in Ghent where he studied repertoire with Dame Ann Murray, Sir Thomas Allen και Malcolm Martineau. With repertoire ranging from renaissance songs, baroque cantatas and sacred music (Bach’s Passions, Vivaldi’s Nisi Dominus, Handel’s Messiah etc) to operatic roles (Ottone in G.F. Handel’s Ottone, Re di Germania, Bertarido in G.F. Handel’s Rodelinda, Ottone in Monteverdi’s L’incoronazione di Poppea, Farnace in Mozart’s Mitridate etc), lieder and contemporary works, Mattias has appeared at the Flemish Opera Houses of Ghent and Antwerp, Opera de Baugè, the Utrecht Early Music Festival, Cecil Sharp House in London and in concert with various music ensembles and orchestras (Musica Poetica, La Risonanza, Latinitas Nostra, Baroque Ensemble of the Royal Conservatoire, Spectra Ensemble, Belgium Youth Orchestra et. al.). Mattias originated the role of Journalist in the opera “Romy” by Joris Blanckaert (1976-) as well as the first countertenor for the premiere of “The hour of the last supper”, a liturgical drama by Philipos Tsalachouris (1969-). He recorded for the soundtrack of the feature film “Boy Eating the Bird’s Food” by Ektoras Lygizos (2012, Fantasia Productions). This year he debuted as Fulvio in A. Vivaldi’s Catone in Utica and recorded lute songs composed for him by the Belgian composer Gilbert Isbin.